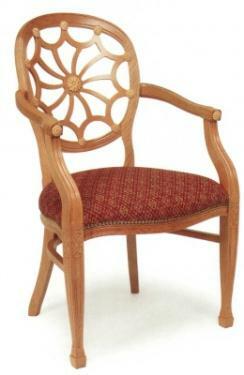 The Spiderback Armchair is an unusual finish with a lot of attention to detail. 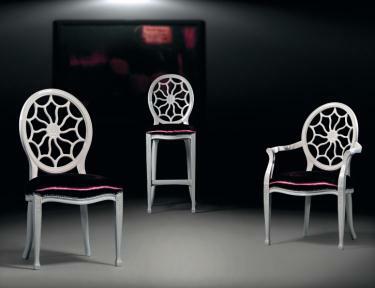 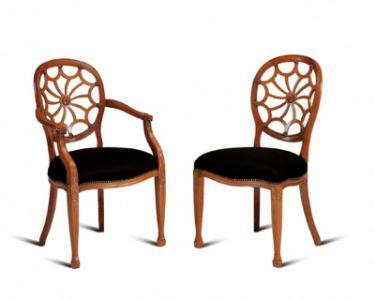 They can be polished to any colour and upholstered in any fabric or leather. Range includes a Sidechair and High Stool.